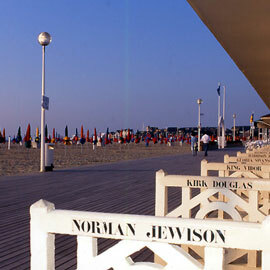 Normandy Passages can make trips to France much more enjoyable and trouble free! 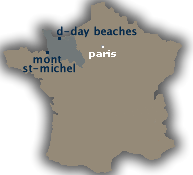 Normandy Passages specializes in assisting you to organize your visit to Normandy, by providing a personalized service to parties and private individuals. 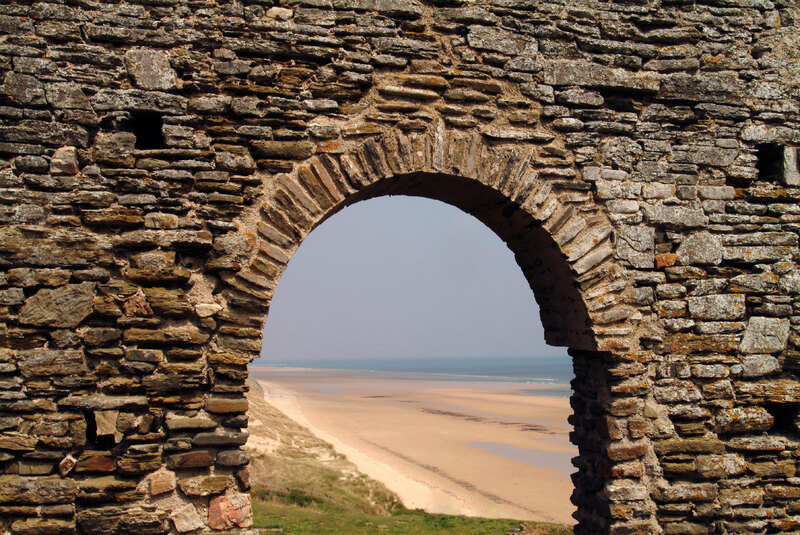 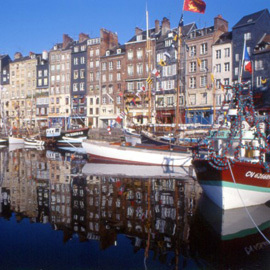 Normandy offers vast interests ranging from the history of The Landing Beaches, the chic of Deauville, the beauty and mystery of Mont St Michel, the artistry of Honfleur, the green pastures of the Normandy Countryside to the most interesting towns of Caen and Rouen. 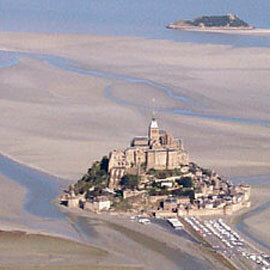 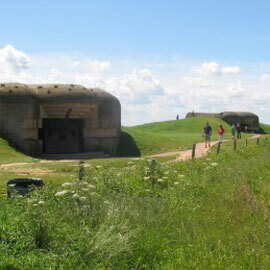 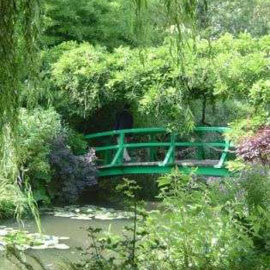 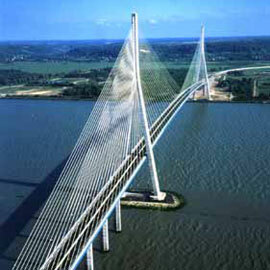 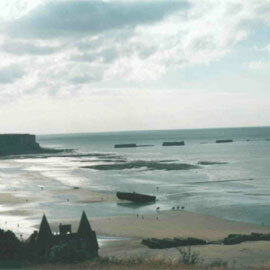 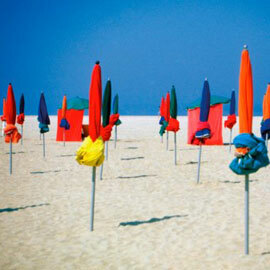 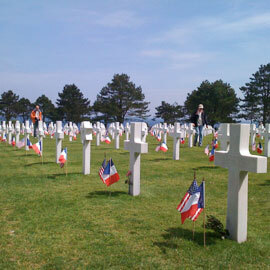 The aim of Normandy Passages is to make your visit to Normandy much more enjoyable and trouble free. 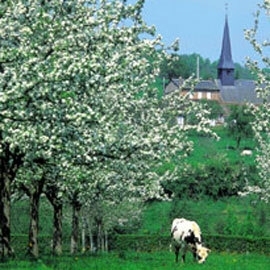 Normandy Passages provides a personalized “official licensed guide” service for Normandy. 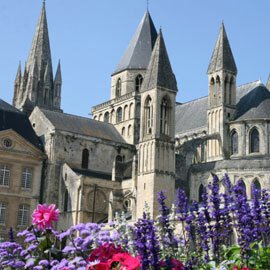 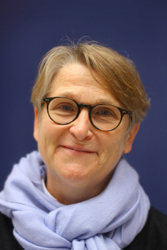 Contact Marie Coquelin to discuss your requirements in more detail and let Normandy Passages really make your trip to France a visit to remember.